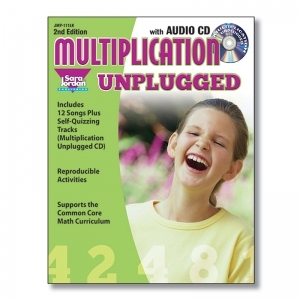 This new enhanced edition of Multiplication Unplugged pairs the audio CD (teaching skip counting and multiplication facts) with a workbook filled with activities and exercises reinforcing what has been learned in the songs. 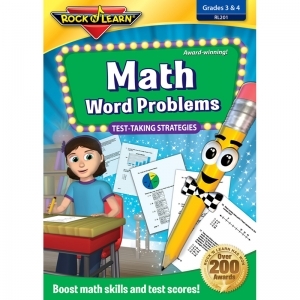 Includes: problem solving lessons, lyrics for class participation and singing as well as reproducible exercises incorporating many of the grade-appropriate strands of the new Common Core Curriculum for Mathematics. 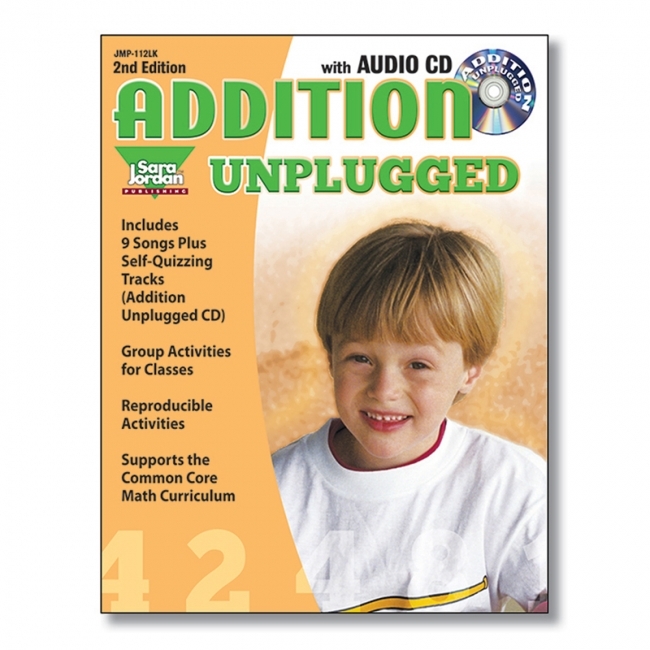 This new enhanced edition of Addition Unplugged pairs the audio CD (teaching addition facts to 18) with a workbook filled with activities and exercises reinforcing what has been learned in the songs. 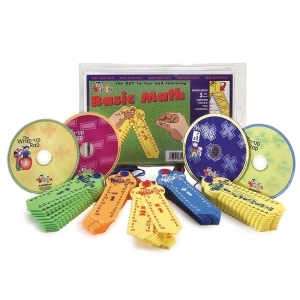 While the focus of this learning kit is the teaching of addition, supporting activities also cover a variety of strands of the new Common Core Curriculum for Mathematics including: the commutative and associative properties of addition, finding missing addends, measuring length, telling and writing time, organizing, representing and interpreting data and understanding basic shapes and fractions. This new enhanced edition of Division Unplugged pairs the audio CD (teaching division facts through a review of skip counting and multiplication) with a workbook filled with activities and exercises reinforcing what has been learned in the songs. 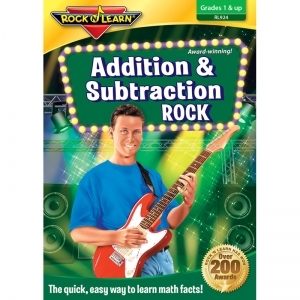 Includes: problem solving lessons, lyrics for class participation and singing as well as reproducible exercises incorporating many of the grade-appropriate strands of the new Common Core Curriculum for Mathematics. 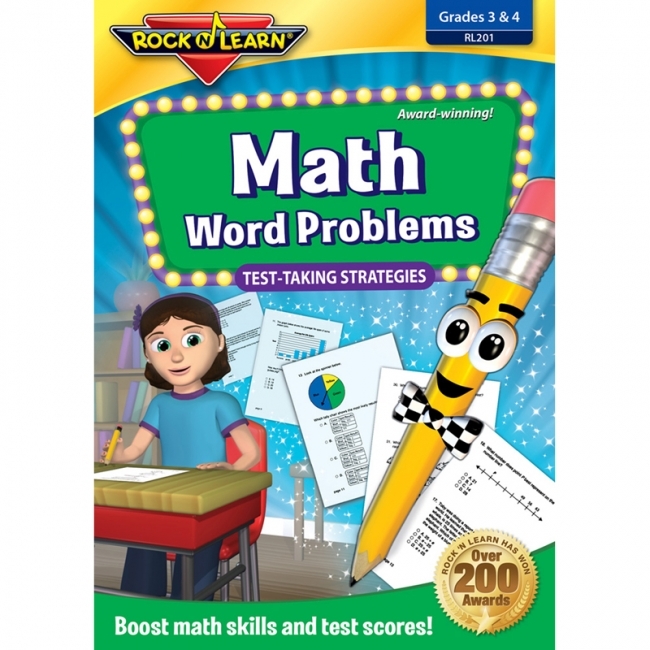 Discover a new language or practice vocabulary and counting in your child's first language. Choose from Spanish, French, Mandarin Chinese, Italian, German, and English — all six languages on one DVD! In this exciting adventure, kids learn colors, toys, clothes, furniture, and counting to 10. Colorful animation, real images, and adorable characters create an engaging experience that's clear and easy to follow. From the main menu, select audio and subtitles in any of the six languages. They're easy to mix and match. You can even turn off subtitles. For ages 2-6. Approximately 37 minutes per language. 3 hours, 42 minutes total. Make math fun with these cool audio and video programs! Each audio title includes a CD featuring a variety of dynamic songs and a book with reproducible puzzles, worksheets, and games. High interest for learners of all abilities. Addition and subtraction titles features facts up to 18. Learning math facts doesn't have to be dull! 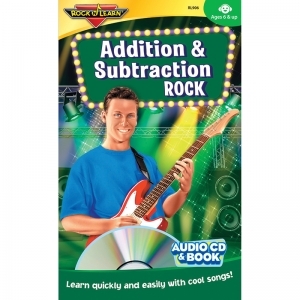 Now students can "rock out" while they learn addition and subtraction. 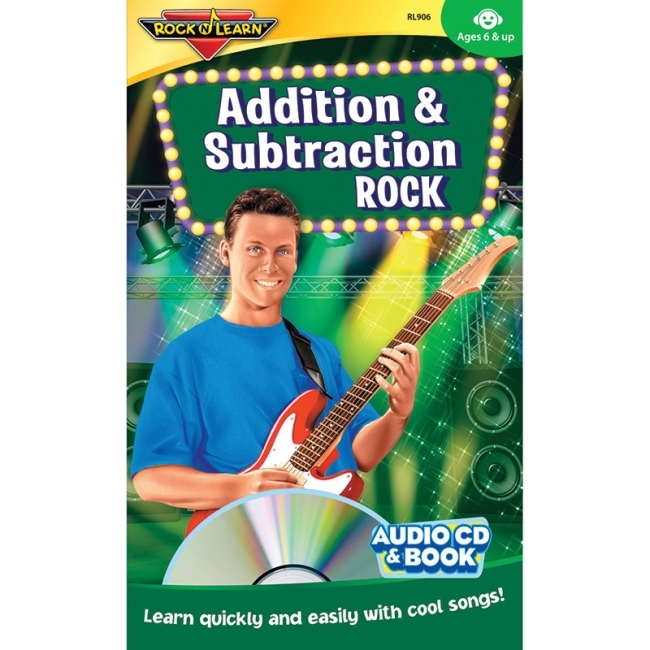 Upbeat rock music, energetic performers, and colorful action make these super-cool songs favorites with kids of all ages. 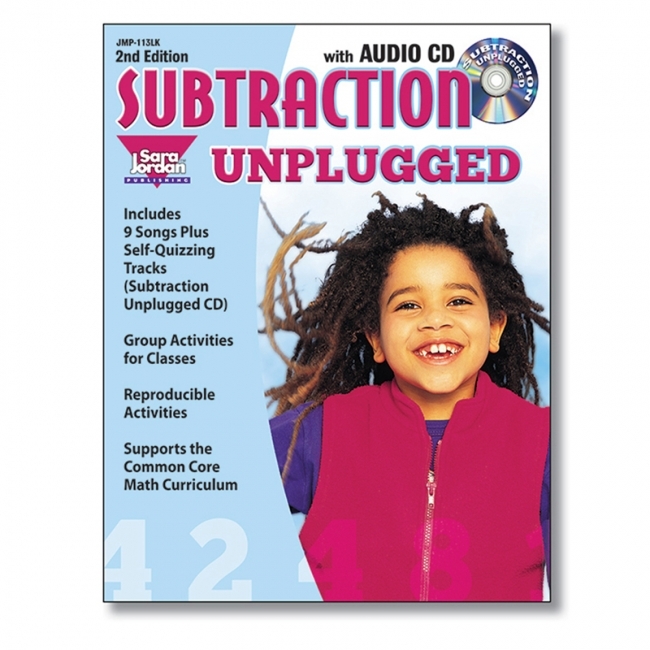 As they sing along to these "add and subtract tunes," kids quickly learn sums up to 18 and differences from 18. 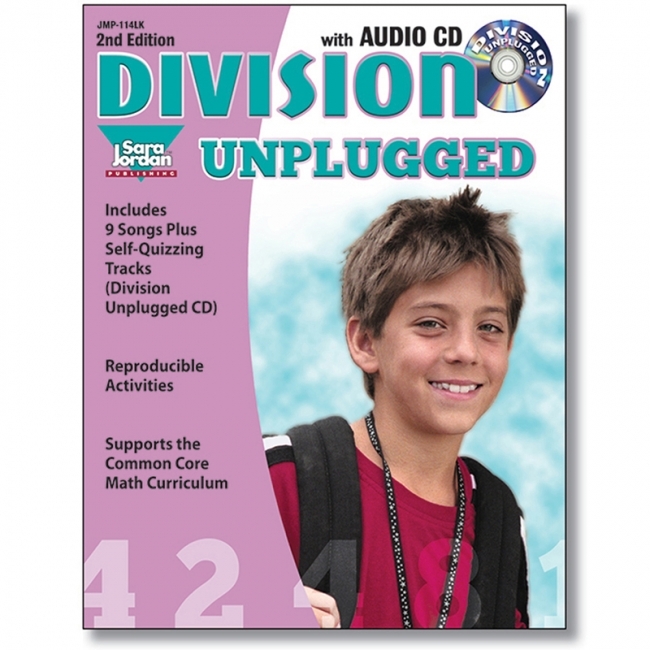 Kids of all ages love learning division by performing along with D.J. Doc Roc. Positive lyrics, cool rap music, and high-energy action generate lots of excitement as students learn to solve division facts quickly and accurately. 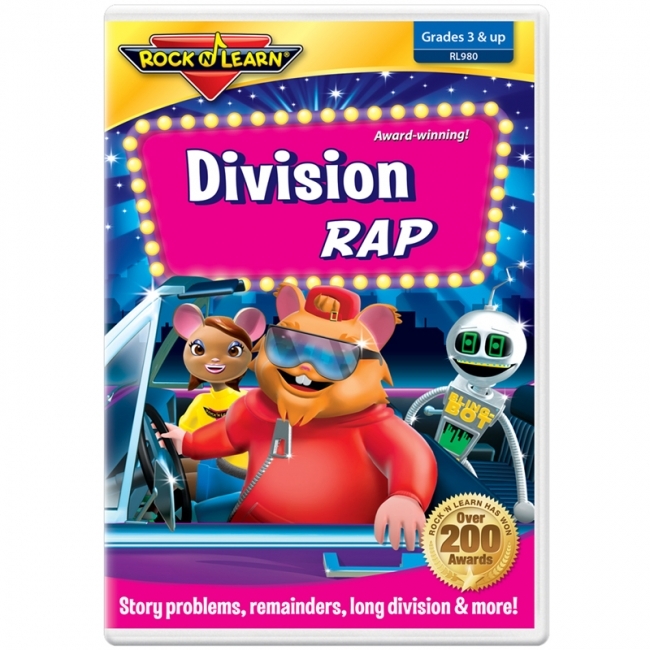 With these fun songs, kids discover what division is all about, solve story problems, use remainders, and even work long division problems. Ages 8 & up. Approx. 55 minutes.